CHINAPLAS 2016 is the most important Asian international trade fair for the plastic and rubber industries. From April 25th to April 28th 2016 the 30th edition will be held at Shanghai New International Expo Center (Pudong). 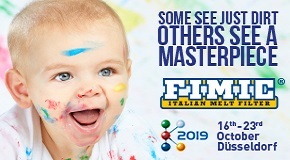 The growing importance of this event is underlined by both the rise in the number of exhibitors and the increase in exhibition area, compared to the previous exhibition. There are now 240,000 square meters at the disposal of more than 3,200 exhibitors from around the world. 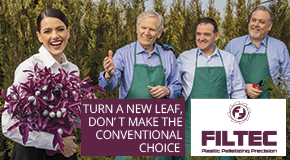 For 30 years Chinaplas has been the unmissable showcase for the plastic and rubber industries and has become a privileged meeting point and reliable basis for the business of these same industries contributing to their development. 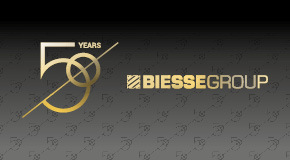 ST Soffiaggio Tecnica will be present on booth D51 in hall E2, inside the “Italian collective” area organised by Assocomaplast, the National Association of manufacturers of machines and moulds for plastics and rubber. 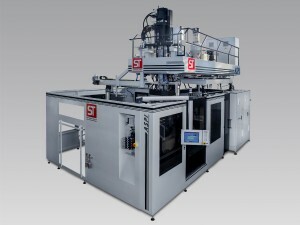 For the 2016 show, ST will exhibit their leading model, the ASPI 150.2 blow moulding machine, equipped with a 70mm diameter extruder and a 2 litre accumulator head. 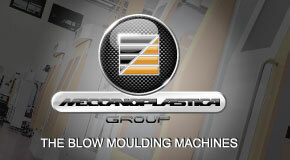 The fundamental feature of the ASPI 150.2 blow moulding machine is the use of 3D suction blow moulding technology. However, its versatility allows it to produce not only using 3D blow moulding technology but, by equipping it with a blowing unit, it can also be used as a conventional 2D blow moulding machine, expanding its range of applications, from the complex production of automotive parts, to classic technical items produced with a clamping force up to 200 kN. – Pump with inverter for variable speed control. The system allows a considerable reduction in noise and energy consumption. The machine will be demonstrated at the show running a mould for the production of an under-hood component. This moulding is able to resist thermal exposure, chemical attack and to withstand the stress loads coming from the increase and decrease of pressure in the duct. The material used will be HTR HYTREL 8797 BK 320 . The technical and commercial staff of ST awaits you and is at your complete disposal to provide any information about the product range of blow molding machines . 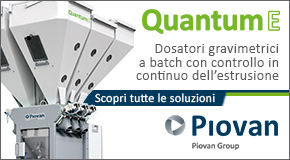 Come to visit the italian company ST Soffiaggio Tecnica at booth D51 Hall E2.